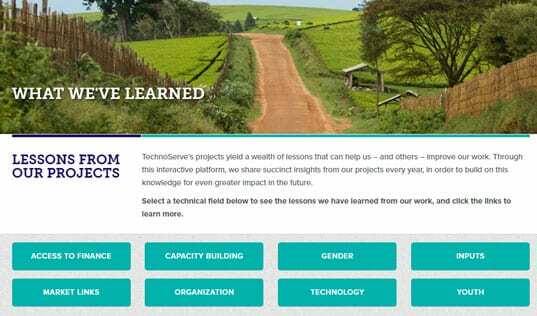 The Guardian highlights TechnoServe’s innovative work with smallholder farmers and explores the role of for-profit companies in supporting agriculture in the developing world. Smallholder farmers across the developing world face enormous obstacles that prevent them from earning a reliable income. 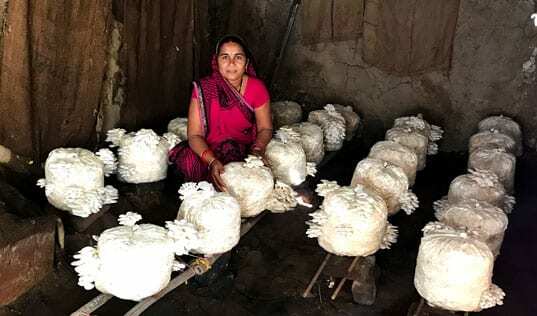 A new report by Acumen and Bain & Co. points to the critical role of entrepreneurial companies, or “pioneer firms,” in providing market-based solutions to help these farmers address challenges such as lack of access to information, credit and technology. 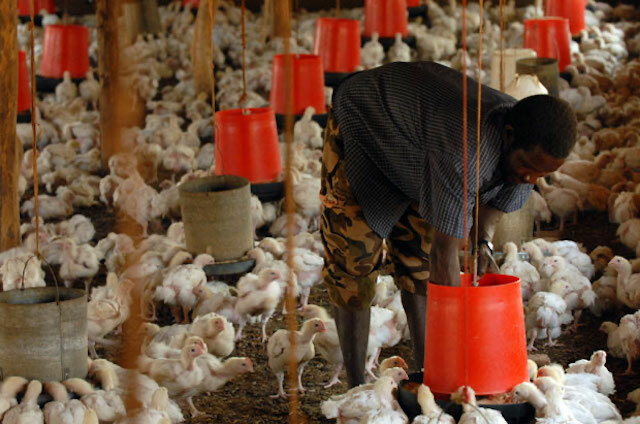 Five years ago, Mozambique’s poultry farmers had to import almost all the soy they used to feed their birds. There simply weren’t enough domestic growers cultivating the crop. Washington DC-based nonprofit TechnoServe stepped in. Playing matchmaker between soy-seeking poultry producers and small-scale farmers looking to expand their businesses, it helped provide technical instruction and seed supplies to participating growers. In total, the project got 30,000 new smallholder farmers growing and selling soy, said Brent Habig, TechnoServe’s regional director for west and southern Africa. “It was a large-scale transformation of smallholder agriculture in Mozambique,” he said. The article further highlights TechnoServe's work linking cocoa farmers in West Africa with small businesses and local banks to improve their access to credit, fertilizers and other inputs.